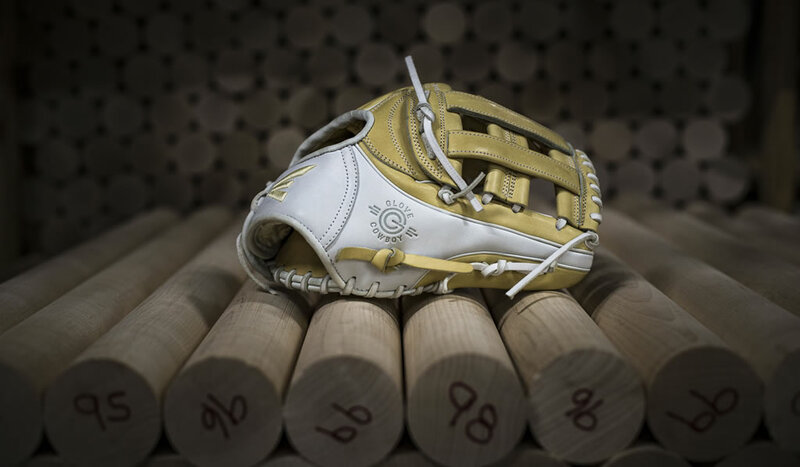 We are sure that you’ve heard about Easton brand. 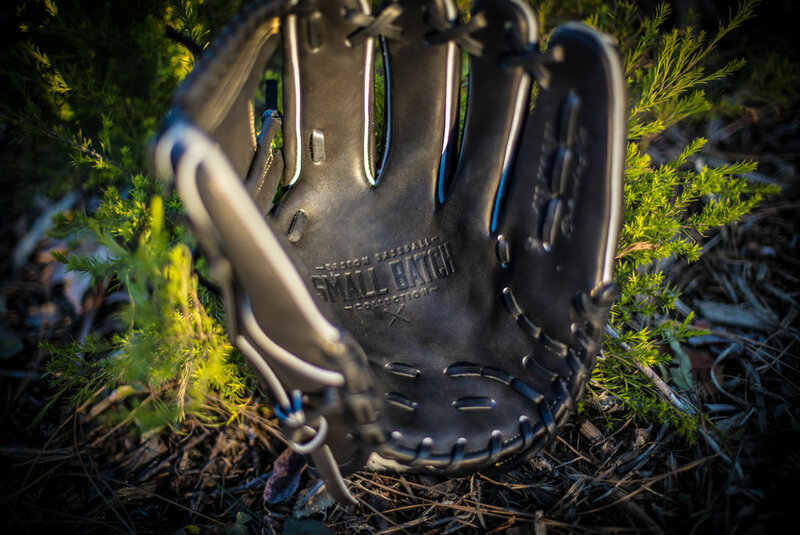 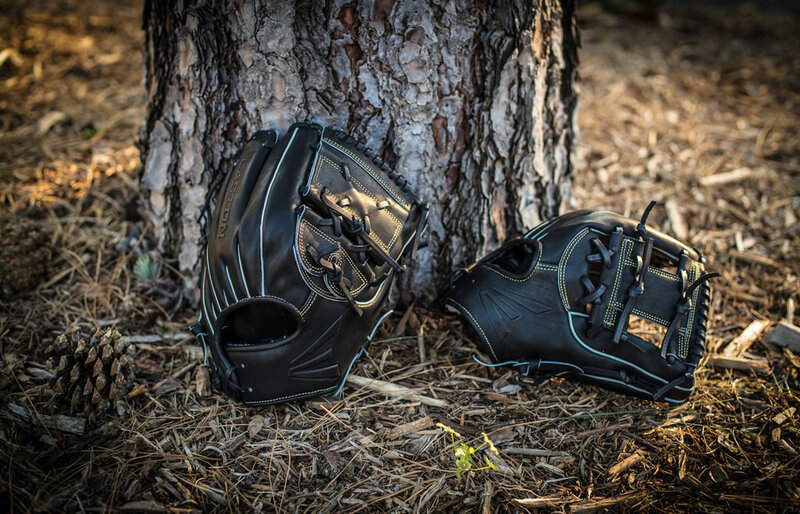 Being one of the world’s leading manufacturer of softball and baseball equipment, Easton is an obvious choice when it comes to bats, ball gloves, baseball apparel, batting gloves, bags, baseball helmets, catcher’s equipment and other related baseball accessories. 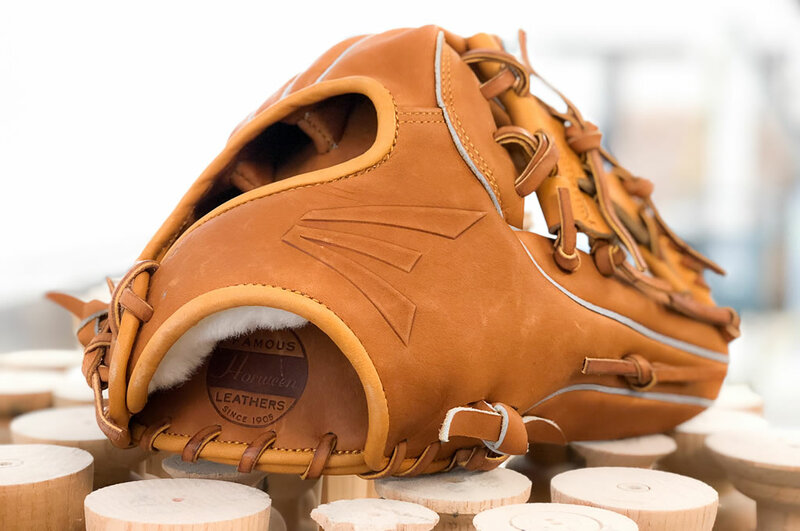 Because we love this brand, we’ve decided to present you their new baseball gloves collection. 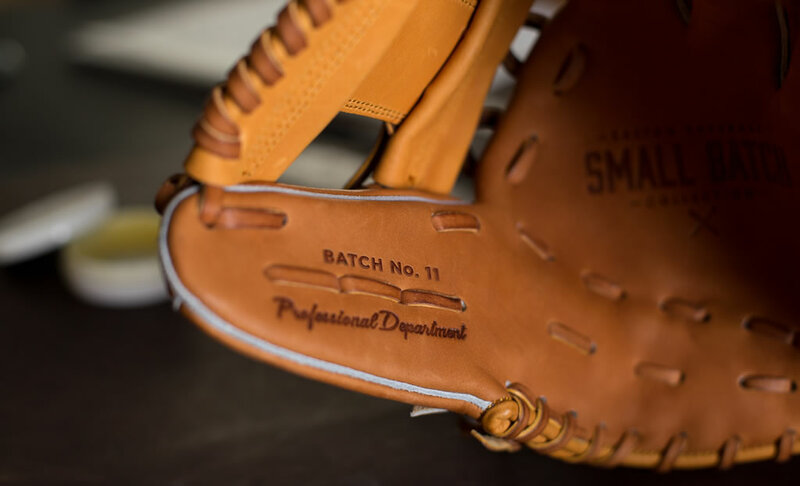 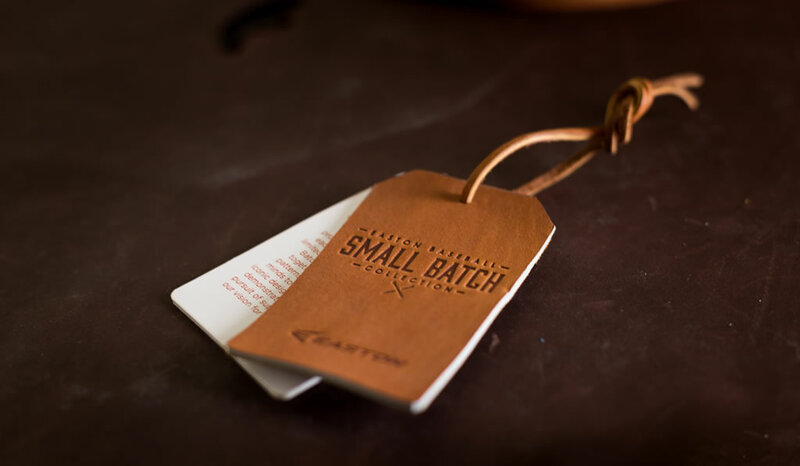 Named Small Batch, the collection is a result of the Easton and GloveCowboy collaboration, and it was created following strict quality standards. 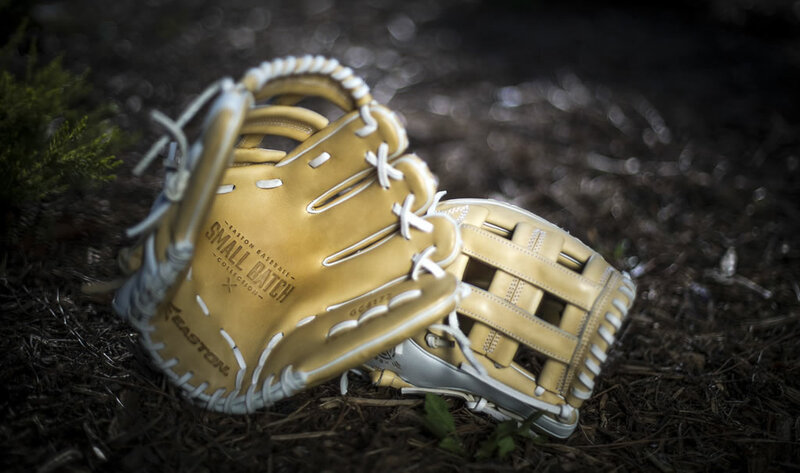 Emphasizing their love for high-quality products, this baseball gloves collection is extremely limited in quantity. 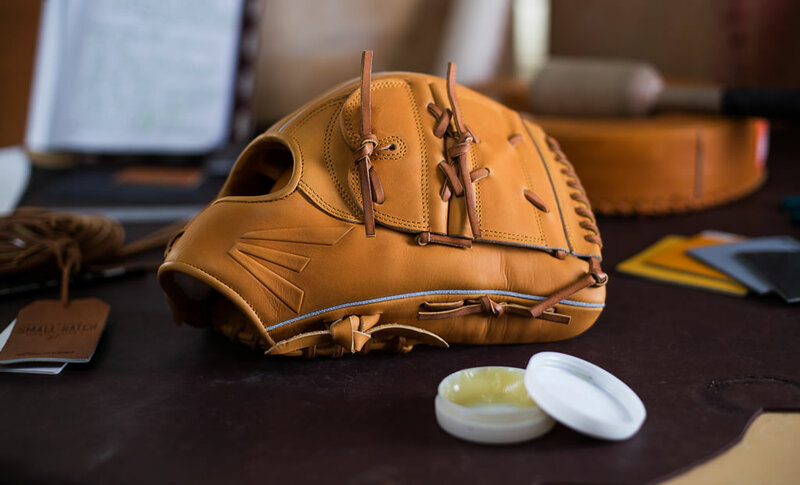 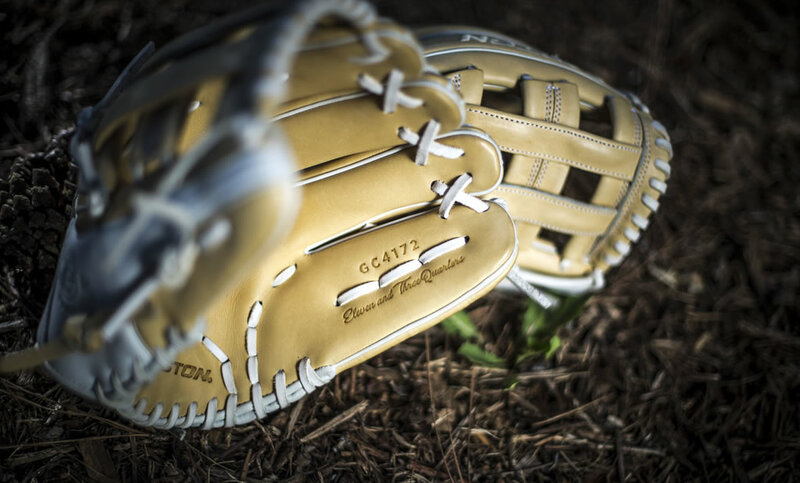 Last but not least, we should mention that each glove model was built from premium leather.